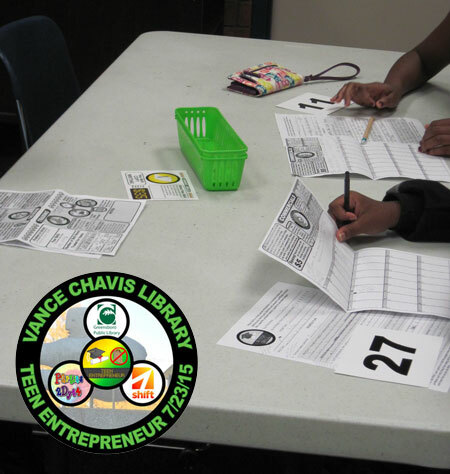 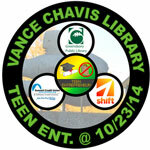 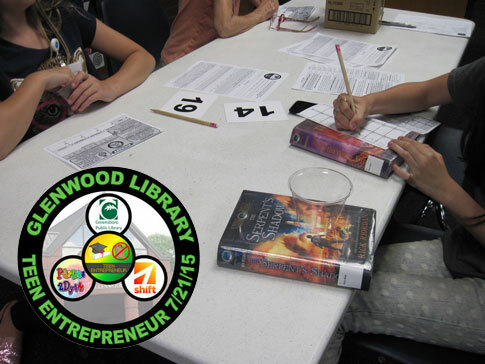 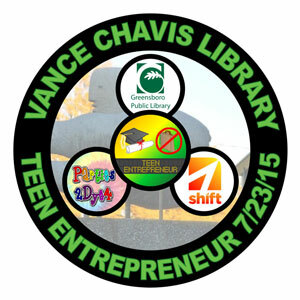 Pictures from the Thursday, July 23rd 6-8pm, Teen Entrepreneur at Vance Chavis Library sponsored by Parties 2 Dye 4 with organizing help from Shift. 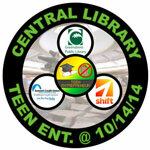 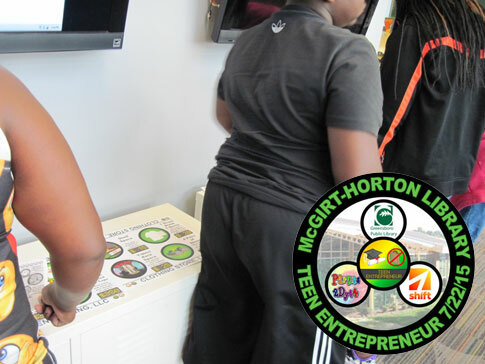 This was the last teen event of the Entrepreneur Summer at Greensboro Library . 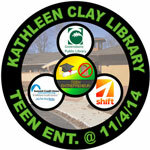 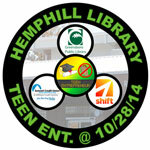 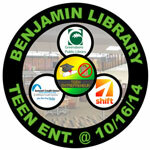 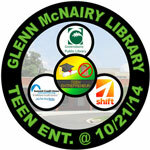 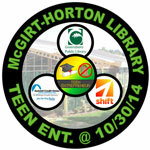 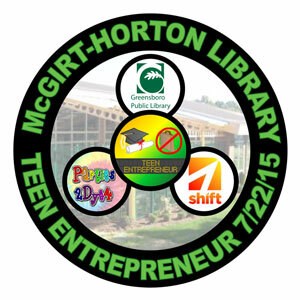 Photos from Teen Entrepreneur held Wednesday, July 22nd 6-8pm at McGirt-Horton Library for Teens. 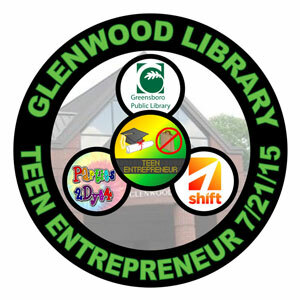 This event was part of Entrepreneur Summer at Greensboro Library sponsored by Parties 2 Dye 4 with organizing help from Shift. 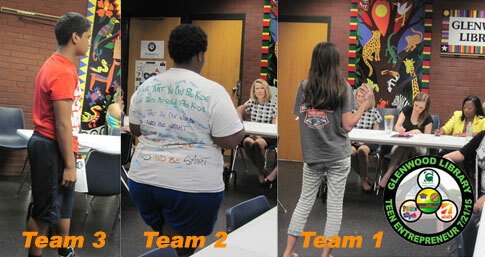 Business plans being pitched to judges in Pitch Drill (Team 3 not shown). 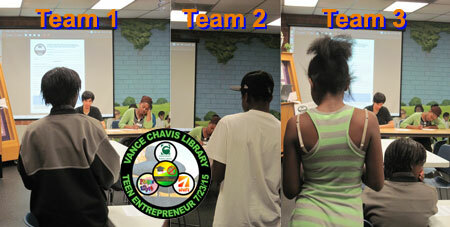 Scrambling for resources during Cashless Incubator.